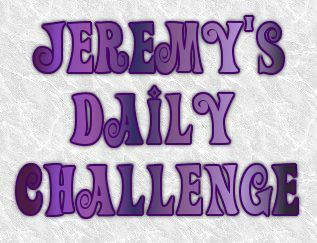 If you want to have a go, head over there, Jeremy has a new challenge every day. You can find part 1 of this story here. Mama stood and paced the room with the only sounds being her children trying to control their breathing. She stopped and knelt before the boys again. “Jedra, how did the boys disappear?” she asked the younger of the two. Mama nodded. Now she knew her enemy. A previous encounter with these had left her near death, and she did not relish another incident, but these boys needed her help. Closing her eyes, she took a deep breath and slowly exhaled, allowing her negativity to leave her. 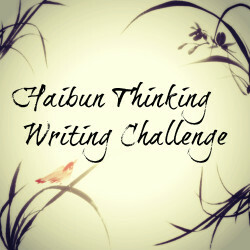 This entry was posted in Fiction and tagged Challenges, Flash fiction, January, Jeremy's Daily Challenge, Postaday. Bookmark the permalink. You have a talent for keeping a story interesting. And now that I have read the continuation, it is even better. A novel in the making dear Al. This tale is getting better and better, bro, and nice how you are linking into last weeks challenge too, real nice touch. 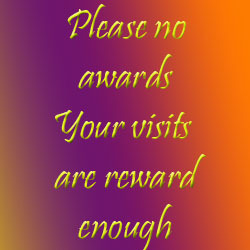 Yeah, it’s the lack of time for taking part in them all. I will try to do some more. I have to take the cat to the vet in a minute.